While the number of collaboration tools has increased in the workplace, the ability to communicate via email remains an indispensable part of business. 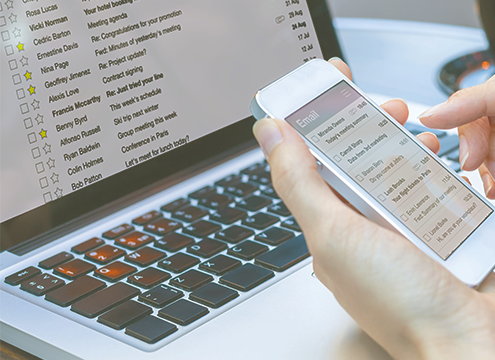 With the average employee sending and receiving over 130 emails daily, it’s easy to transmit confidential information accidentally, get fooled into clicking on a dangerous email or get ensnared in a social engineering attack. If you are like most companies and are dealing with Protected Health Information (PHI), Personally Identifiable Information (PII) or other confidential data stored in operational systems and documents, your organization can meet regulatory requirements and state privacy laws by securing critical data. Find out what measures to put in place to ensure your clients’ records are secure and protected.